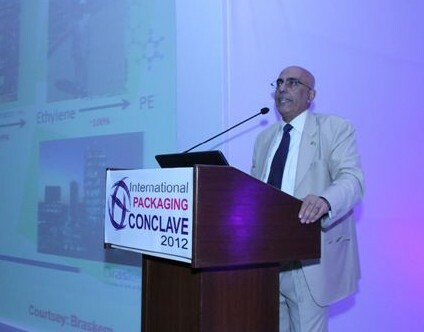 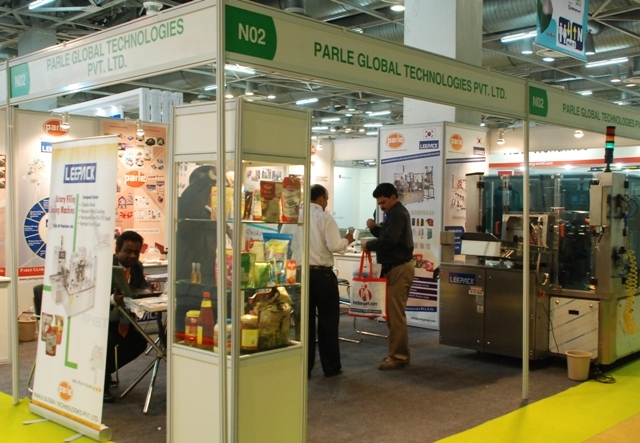 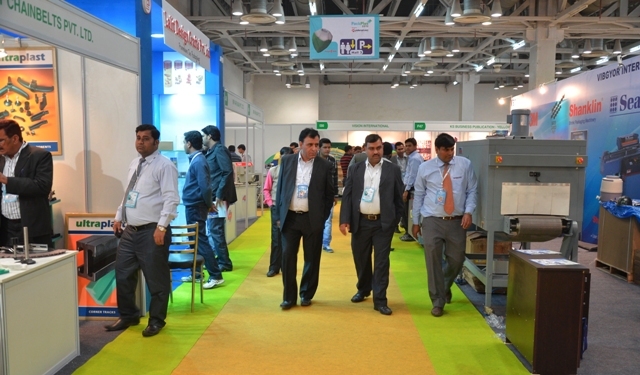 International Packaging Conclave 2012, the residential programme positioned as a smart knowledge sharing and networking event, recorded huge success with 110 delegates. 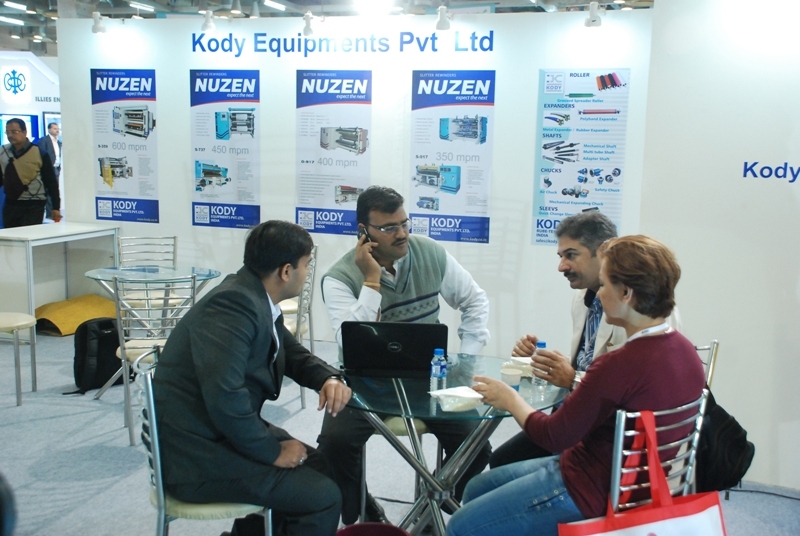 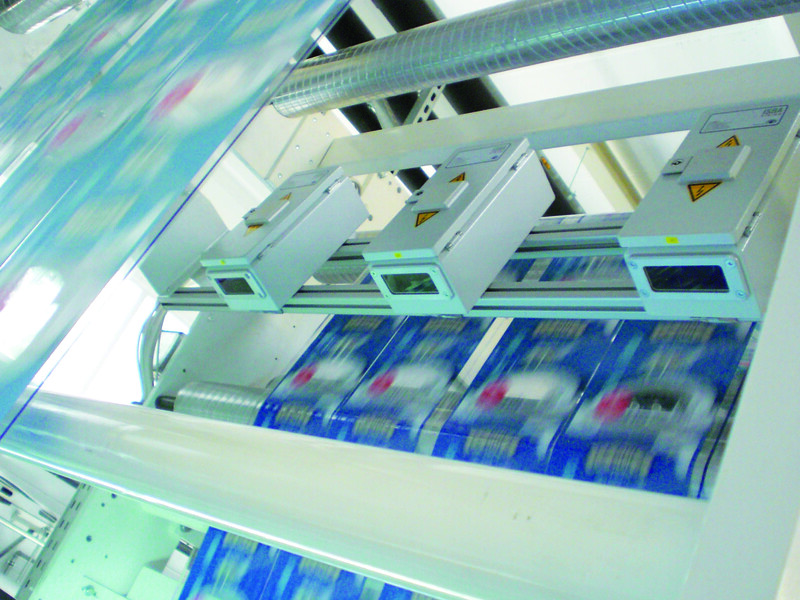 Focused on its theme ‘Integration and Collaboration across Packaging Value Chain’, the Conclave was held on 8 December 2012 at Radisson Blu, Greater Noida, running parallel with the second day of PackPlus Exhibition…. 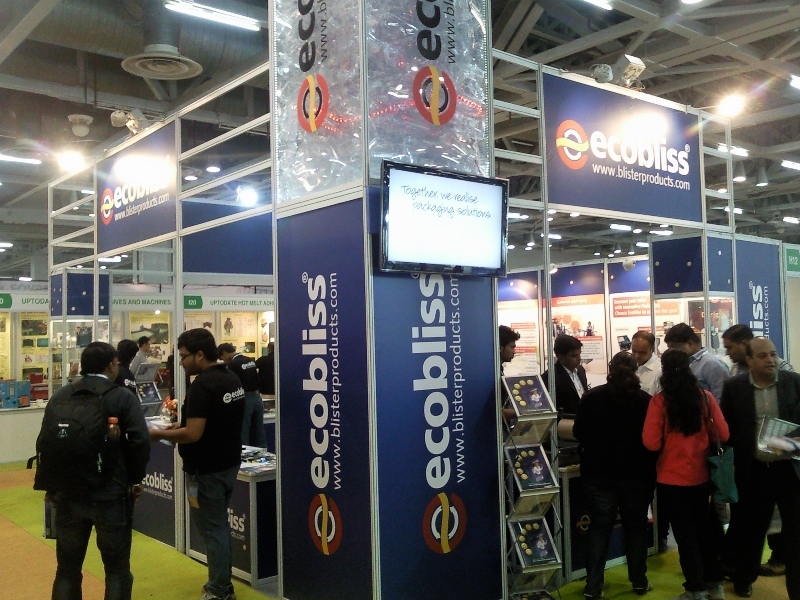 Ecobliss India Meets Up-to-the-minute Industry Demands!